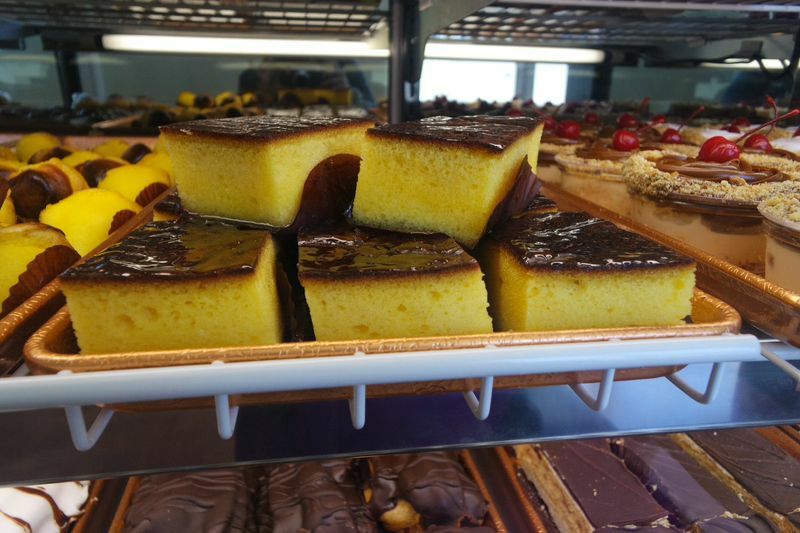 The authentic Cuban Bakery has now opened a new location in the heart of Coral Gables. Vicky Bakery, known around Miami as the go to spot for the best croquetas around (literally voted best croquestas in Miami), inaugurated its thirteenth location on Wednesday, October 29, 2014 located at 241 University Drive. 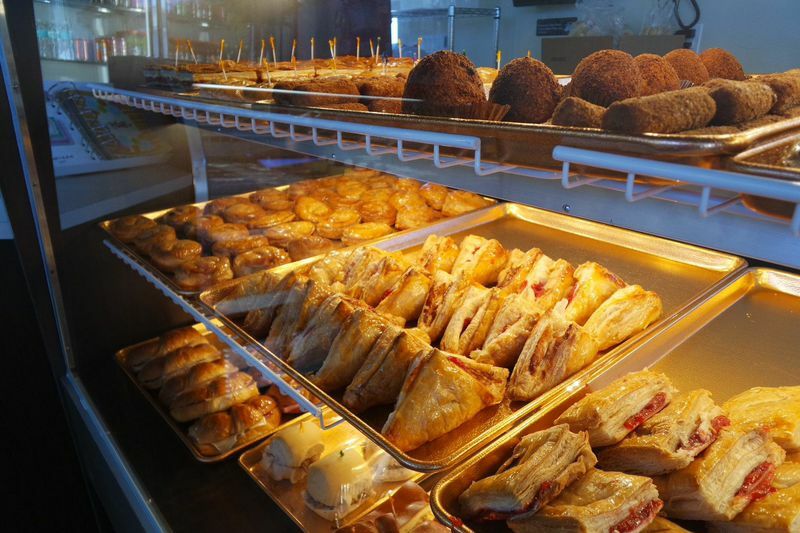 From traditional recipes for all your favorite pastellitos and desserts to modern twists on old favorites, the iconic bakery aims to provide locals with the best authentic experience. The family-owned business caters to families with their history, familiar atmosphere and of course, the delicious food. The bakery offers catering, cakes, specialty sandwiches and so much more. 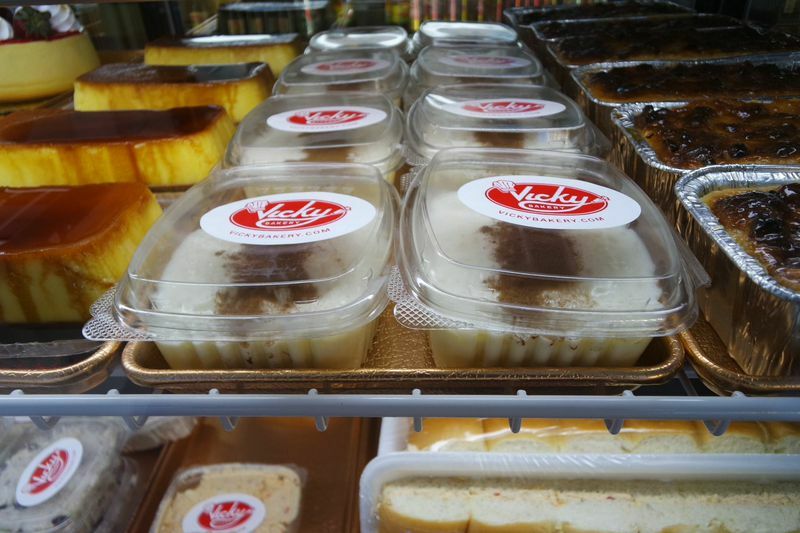 Vicky Bakery has been making their award winning Cuban-style treats since opening its first location in 1972. Fast-forward to 2014 and thirteen stores later, they’re bringing their “window-side cafesito”, a treasured Cuban service, to a new neighborhood and continuing the tradition. So if you’re in the Gables area and it’s a cafecito or colada you want or a classic cafe con leche with a pan tostado on the side, head over to the Vicky Bakery get your fix. Hours of Operation Monday – Friday 6:00 AM to 7:00 PM, Saturday 7AM – 6PM, Sunday 7AM – 5PM. For more information call 305.441.0611 or visit vickybakery.com.